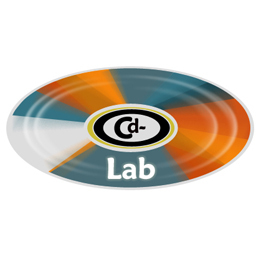 CD-Lab offers CD duplication in jewel cases from quantities from 50 - 1000 pieces or CD replication in jewel boxes for quantities of 1000 or more. 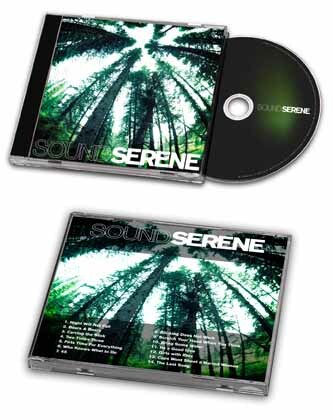 Whether you are at the low end of this scale or the very highest, each disc is produced to the highest standards and then assembled into a high quality CD jewel case. Once assembled all discs are over wrapped with clear plastic wrap including an easy to open tear strip. All printed materials are produced in our Phoenix facility and carefully reviewed for color accuracy and consistency. Fast turn duplication pricing includes mono color printing with color printing upgrades available. 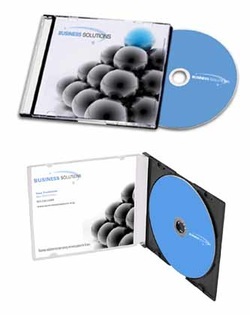 High volume CD manufacturing comes standard with color disc printing. Give us a call - we've got humans ready to help you!